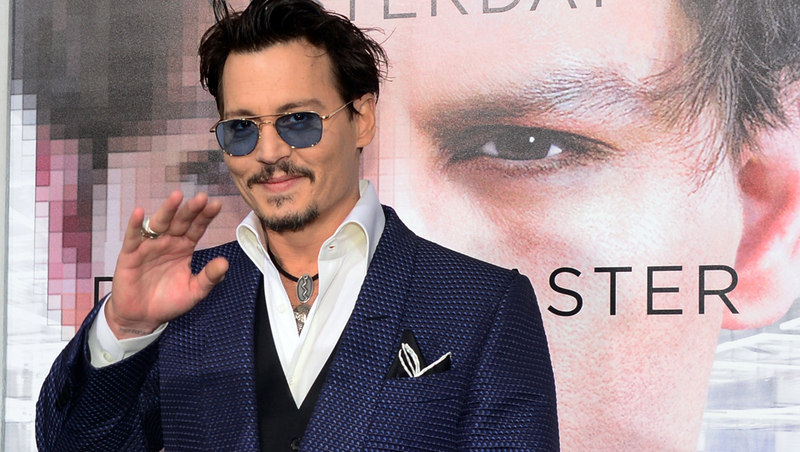 Warner Bros. has officially announced the cast for its film about James "Whitey" Bulger, starring Johnny Depp in the title role. The currently-untitled project, based on the book "Black Mass: The True Story of an Unholy Alliance Between the FBI and the Irish Mob," began filming in locations around Boston and Cambridge, Mass., this week, CBS Boston reports. Joining Depp in the film about the Boston mobster will be Benedict Cumberbatch ("Sherlock," "The Hobbit: The Desolation of Smaug") as his brother, Billy Bulger. Jesse Plemons ("Breaking Bad," "Friday Night Lights") will play Bulger's longtime partner in crime, Kevin Weeks, and Sienna Miller ("Factory Girl") has been cast as Bulger's girlfriend, Catherine Grieg. Other stars joining the film include "Fifty Shades of Grey" star Dakota Johnson as Bulger's former girlfriend and the mother of his only child, Lindsey Cyr; Joel Edgerton ("The Great Gatsby") as former FBI agent John Connolly; Julianne Nicholson ("August: Osage County") as Connolly's wife, Marianne; Adam Scott ("Parks and Recreation") as FBI agent Robert Fitzpatrick; and Rory Cochrane ("Argo") as Steve Flemmi, another member of the Irish mob. Actors Cory Stoll ("House of Cards"), Brad Carter, W. Earl Brown and David Harbour are also part of the cast, Warner Bros. said. Here's the studio's synopsis of the movie: "In 1970s South Boston, FBI Agent John Connolly (Edgerton) persuades Irish mobster James 'Whitey' Bulger (Depp) to collaborate with the FBI and eliminate a common enemy: the Italian mob. The drama tells the true story of this unholy alliance, which spiraled out of control, allowing Whitey to evade law enforcement, consolidate power, and become one of the most ruthless and powerful gangsters in Boston history." The film is slated to arrive in theaters next year.